Looking for some meatless meals this Lent? Hop over to my humble first (effective) blog for some practical inspiration. Lent 2014: The Leftovers Lent. via Lent 2014: The Leftovers Lent. 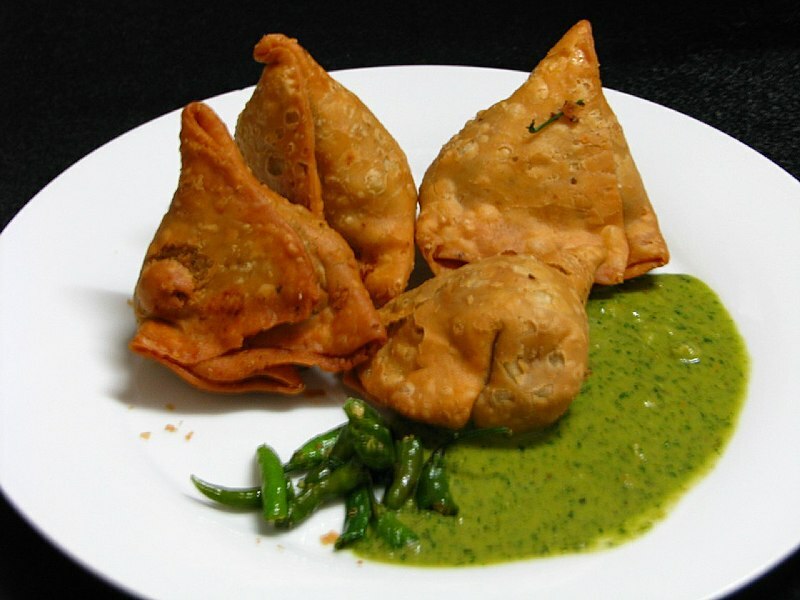 Maybe later in these 40 days, you can join me for samosas.